Cheap plastic hair clips are great for corralling wires gently but firmly. This is a guide about keeping wires tidy with hair clips. 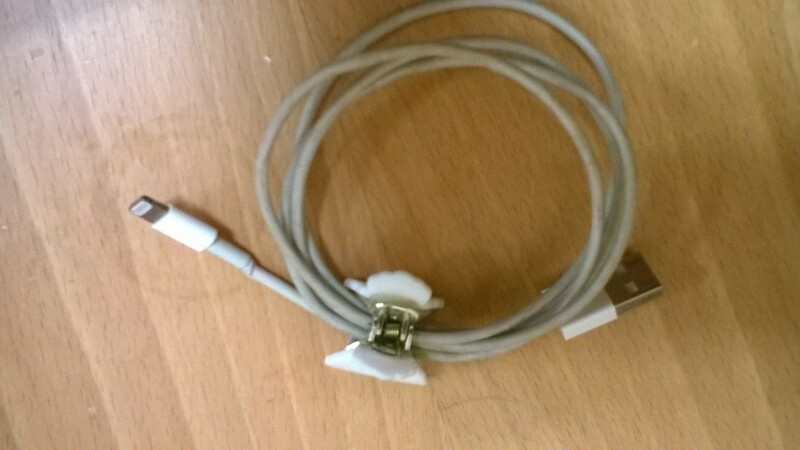 Use claw hair clips to keep wires and leads tidy when not in use. The handy thing about these clips is that they come in different sizes, which suit different thicknesses of wire.